I stumbled across this image, does anyone know anything about it? 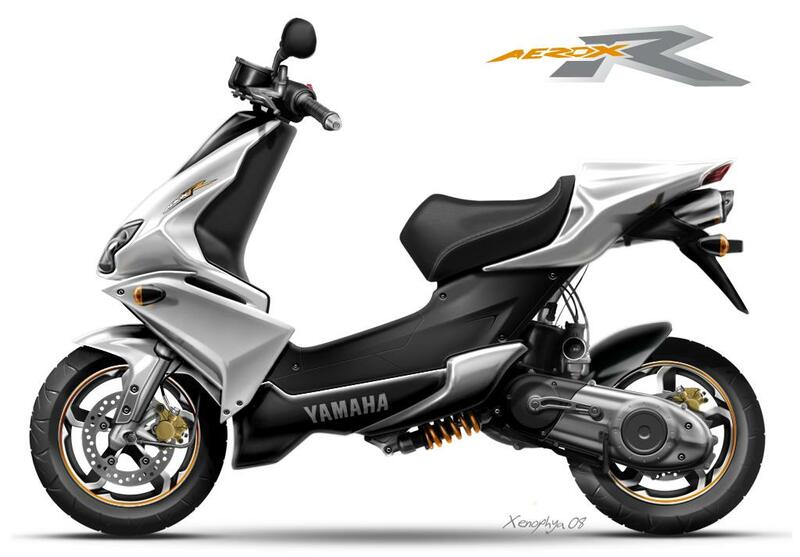 Is it the new Aerox?? I really like it, it's about time Yamaha updated the Aerox. Anyway I thought MCN readers might be interested.